With locations in three of the most important international education markets, Grok gives institutions expanded global capability, flexibility and agility. 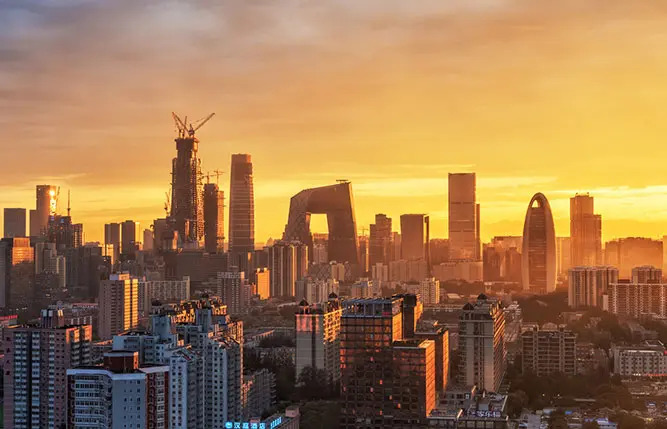 Grok has been operating in China for over twelve years. We understand this dynamic and demanding market. We’ve enabled more than 140 institutions to better manage recruitment and build partnerships here. Our clients have included small and difficult to promote colleges and some of the largest and most highly ranked institutions in the world. 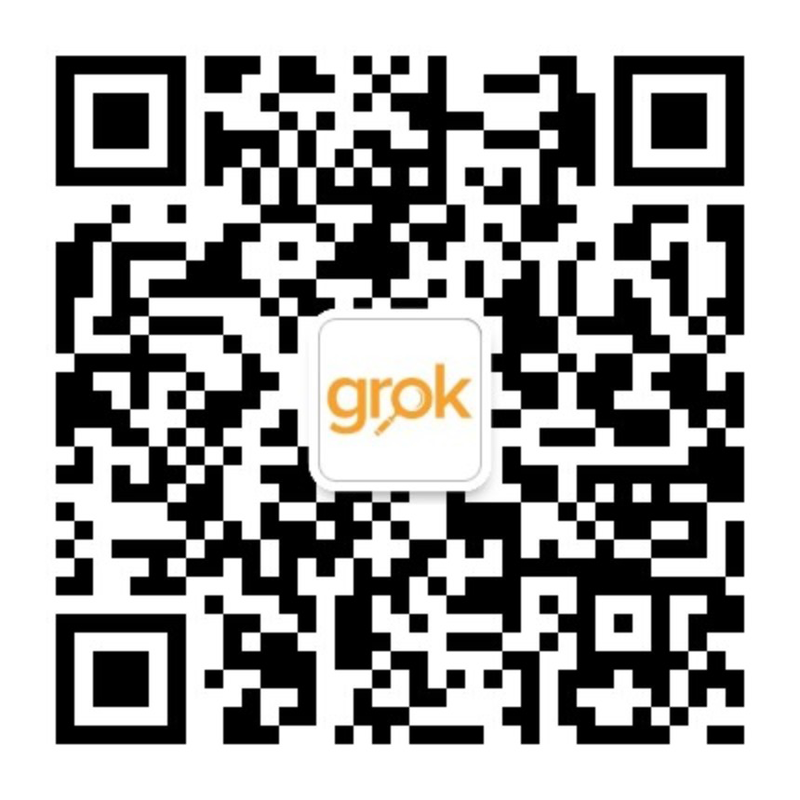 Each brings its own challenges and ambitions to the market, and each uses Grok and the Grok Relationship Coordinator in their own unique way. Grok has been operating in Southeast Asia since 2014. 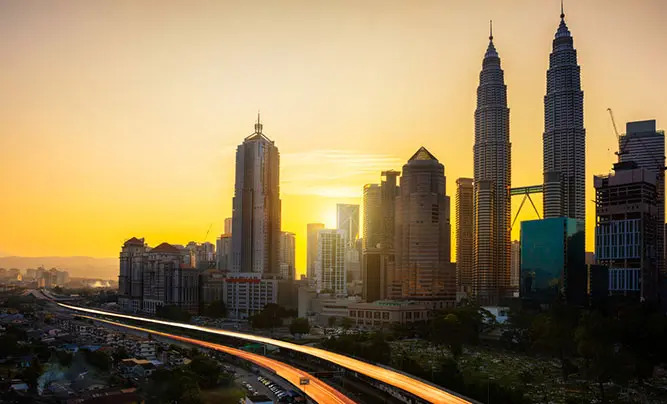 Our office in Kuala Lumpur has allowed us to tap into Malaysia’s deep talent pool of international education professionals who are multiculturally fluent and able to be effective across the region from Pakistan and Bangladesh to the Philippines and Indonesia. Our new Vietnamese office in Ho Chi Minh City (opened in 2018) allows our clients to directly manage their activities in Vietnam: one of Southeast Asia’s largest, fastest growing, and promising international student recruitment markets. Since 2011, Grok has helped more than twenty institutions to operate in India through a Master Service Agreement with our delivery partner, Sannam S4. 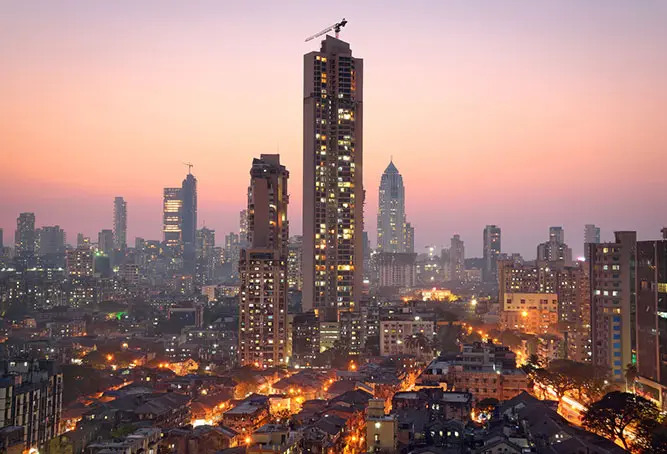 This arrangement enables Grok clients to seamlessly deploy resources in India, as well as Grok’s other markets, enjoying Grok’s managed framework across all markets and the convenience of unified invoicing, contracting and expense management. The arrangement also enables Grok’s clients to access the market expertise of Sannam S4 – a leader in the Indian international education market.